The Elo TouchPro® Projected Capacitive (PCAP) touch technology offers a fast and sensitive response and professional-grade reliability combined with a stylish, sleek design. 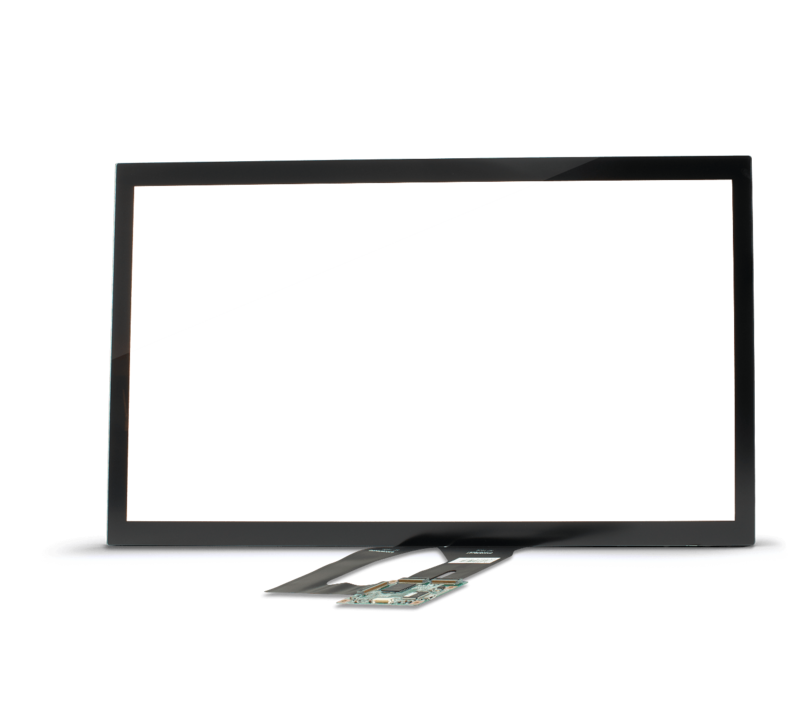 TouchPro projected capacitive touchscreens are designed for the rigors of commercial applications. The advanced solution of the Pro-M offers a lighter +10-point multi-touch screen specifically designed for large format, high-use applications. 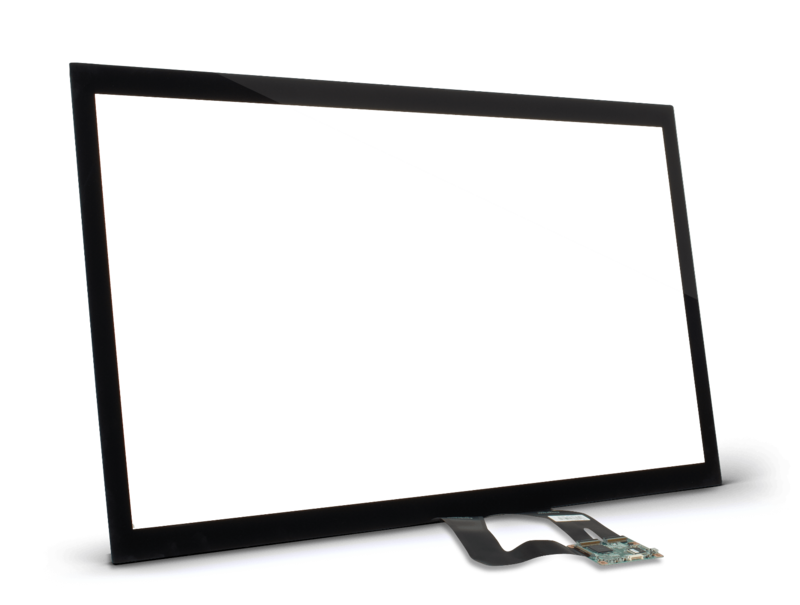 Download our whitepaper — Large Format PCAP Reinvented and see how the trend in large format touch screens is driving the need for new types of PCAP products. Elo’s Pro-M solution offers a lighter +10-point multi-touch screen specifically designed for large format, high-use applications. TouchPro Pro-M PCAP touchscreens are available in 42”, 43”, 46”and 55” standard diagonal sizes. 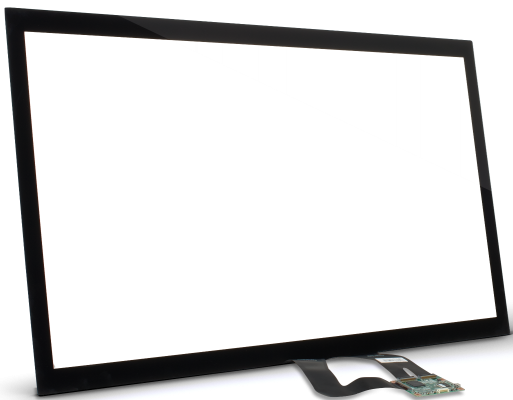 Elo also offers a wide range of customization options to meet your requirements including screen dimensions, cover glass thickness, bonding and treatments such as anti-glare. Elo offers a complete PCAP solution including touch screen, controllers, drivers for various operating systems and software utilities resulting in shorter development and integration time. Elo’s state of the art facility in Suzhou, China occupies a quarter of a million square feet and includes 155,000 square feet of manufacturing space with adjacent offices and warehouses. It is home to Elo’s industry leading touchscreen solutions including AccuTouch 5-wire resistive, IntelliTouch surface acoustic wave and TouchPro projected capacitive touchscreens. Elo is proud to be the only company in the world that produces its own touch screens, ASICs, firmware and software drivers in-house. 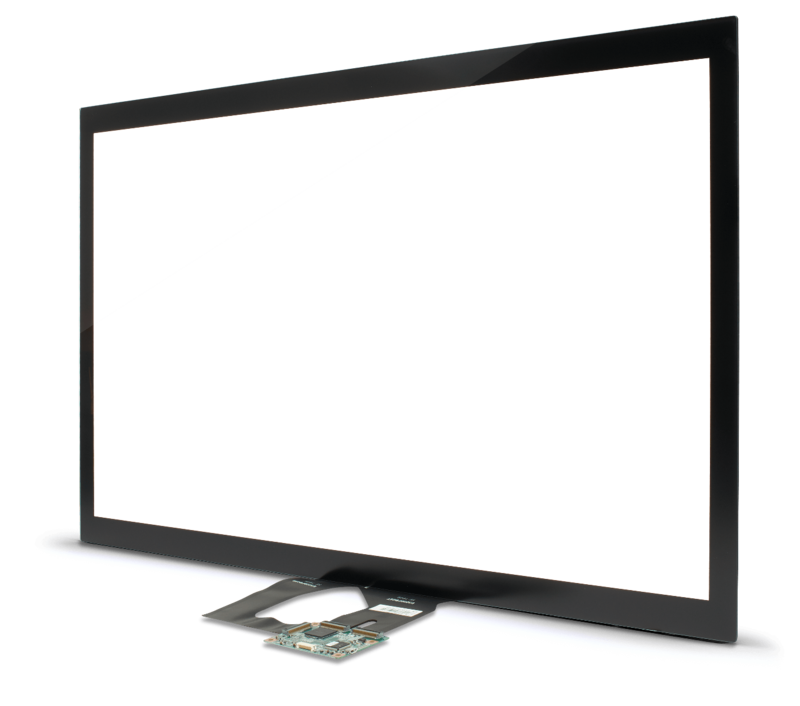 sizes from 42" to 85"
Actual technical specifications are dependent on multiple design variables including touch IC and screen size. Values above are for reference only.